DEGWA Series glass fiber products are the made from centrifugal glass fibers bonded with special binder. It is widely used in industrial warehouse insulation and the insulation and acoustical material for the civilian constructions. 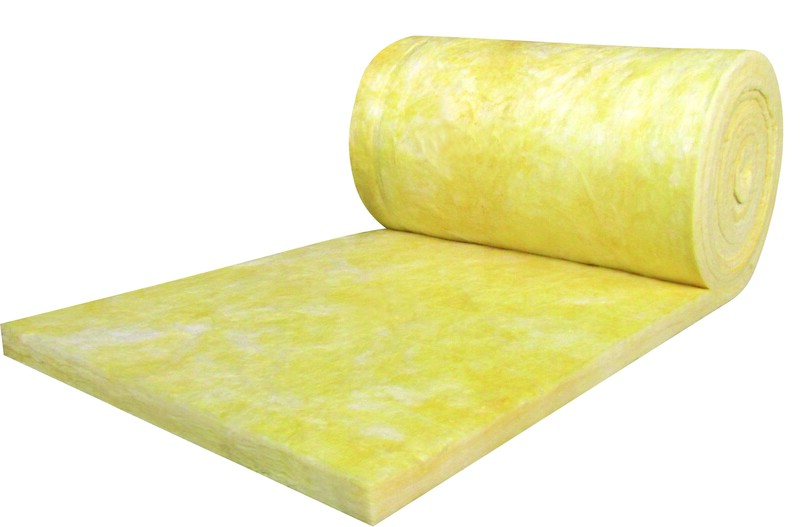 The glass fiber is a good complementary insulation solution of the rock wool insulation material for most industrial applications.